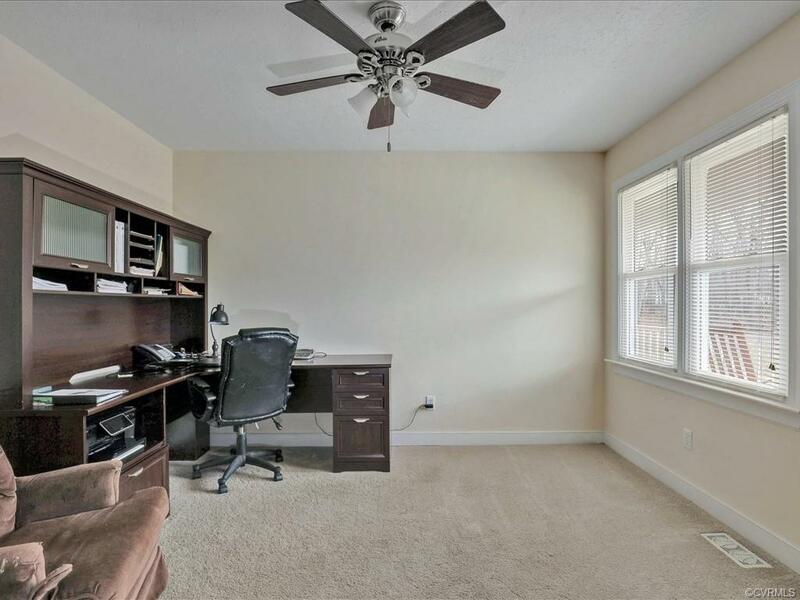 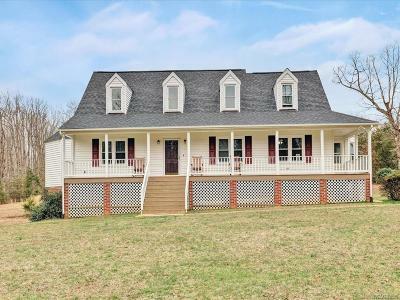 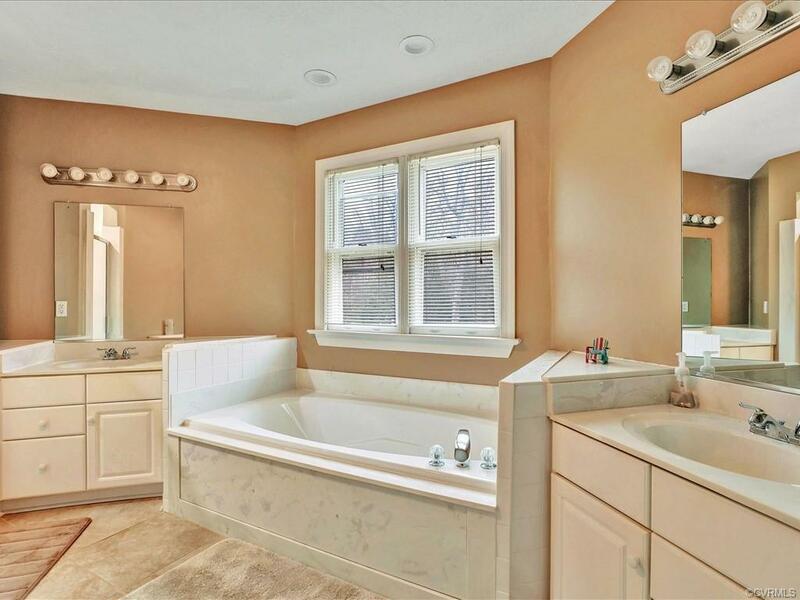 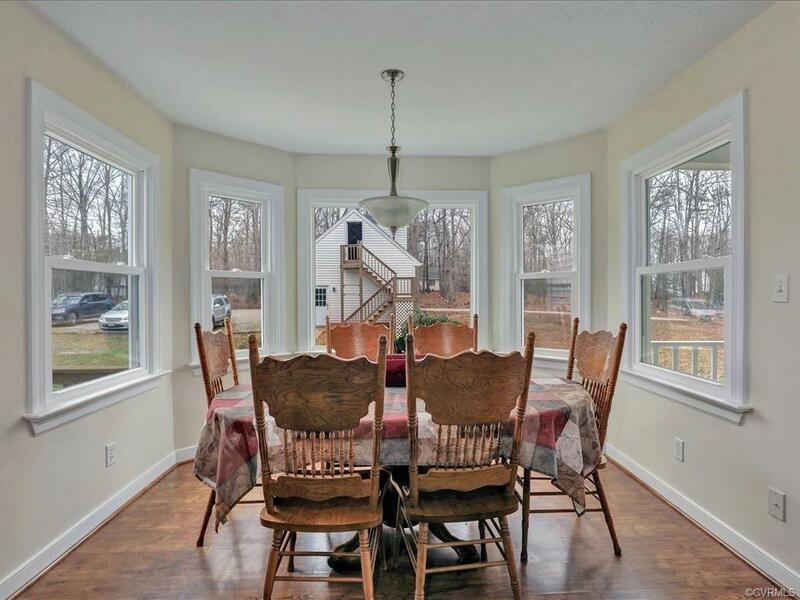 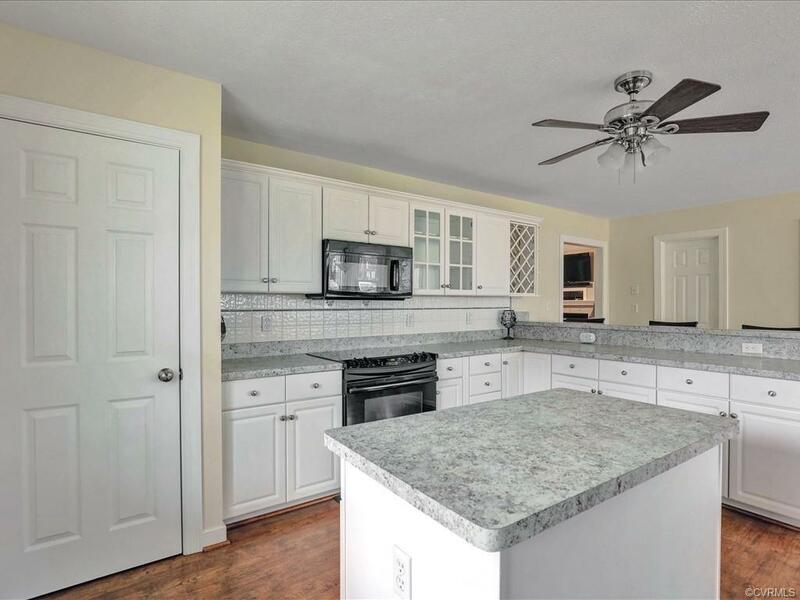 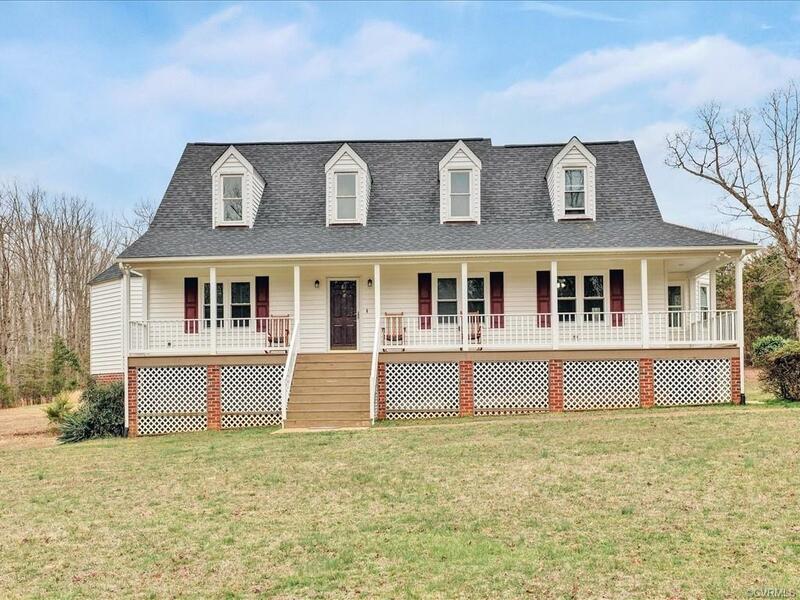 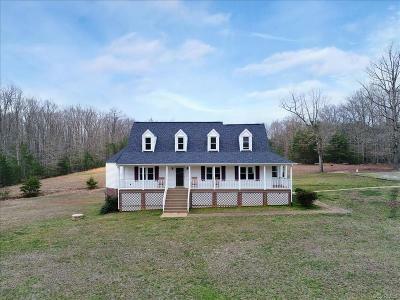 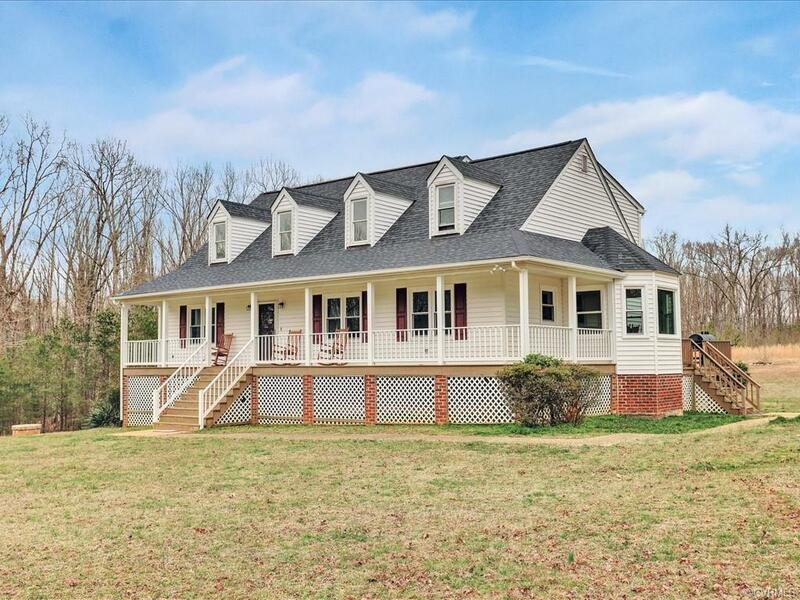 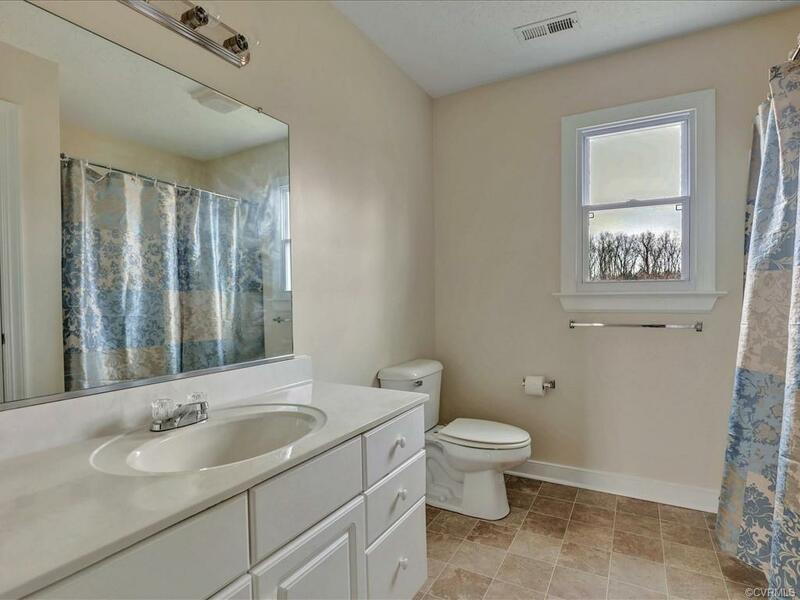 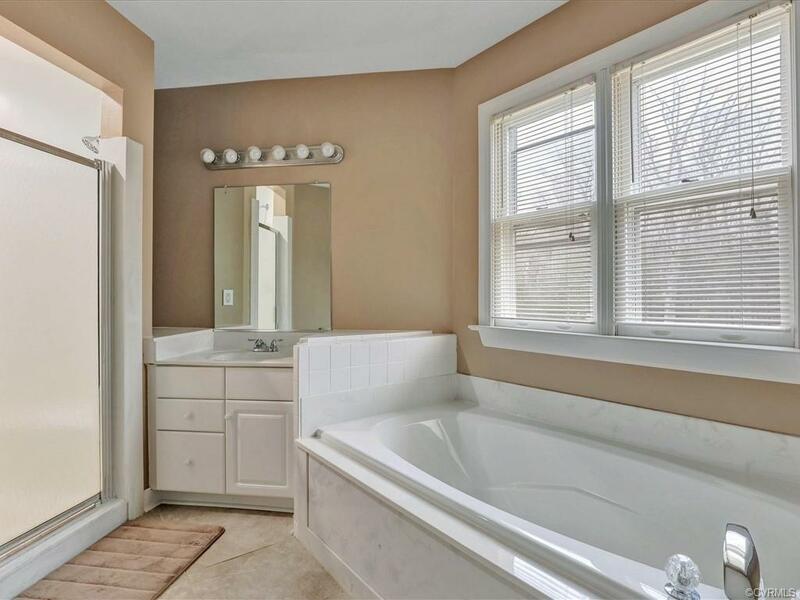 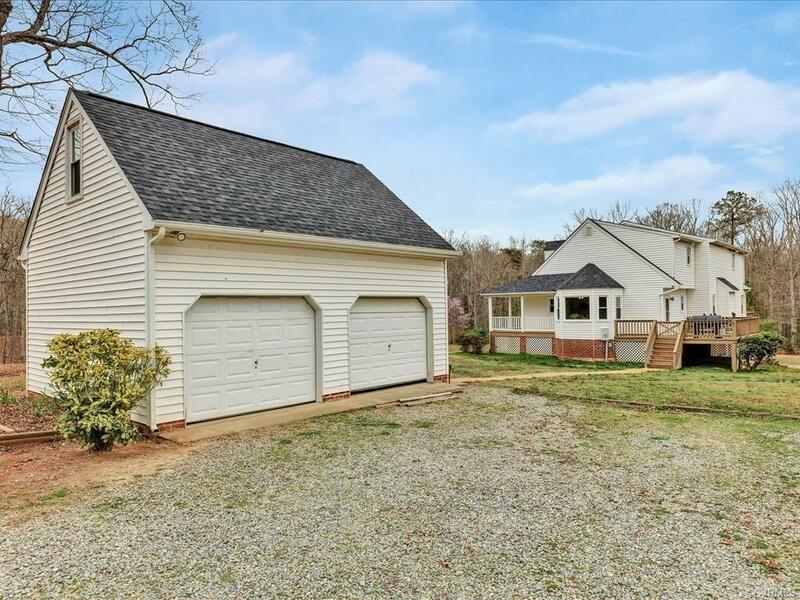 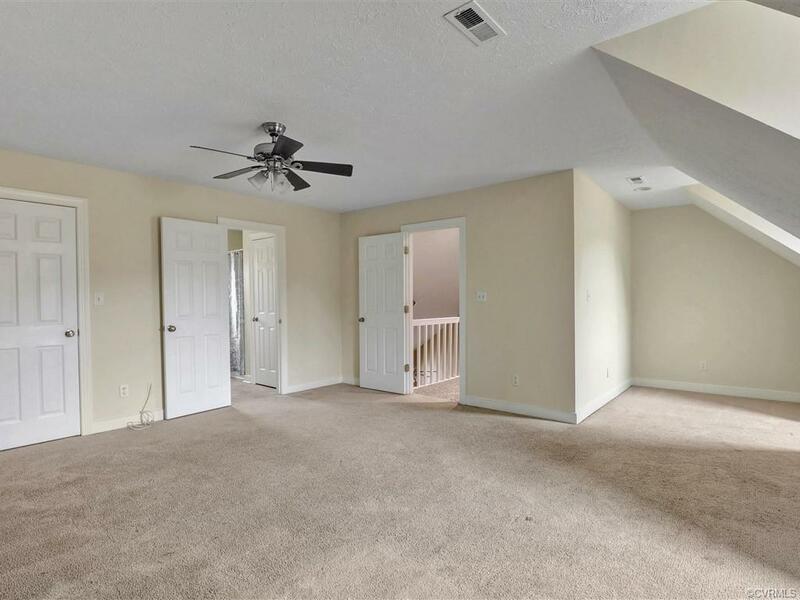 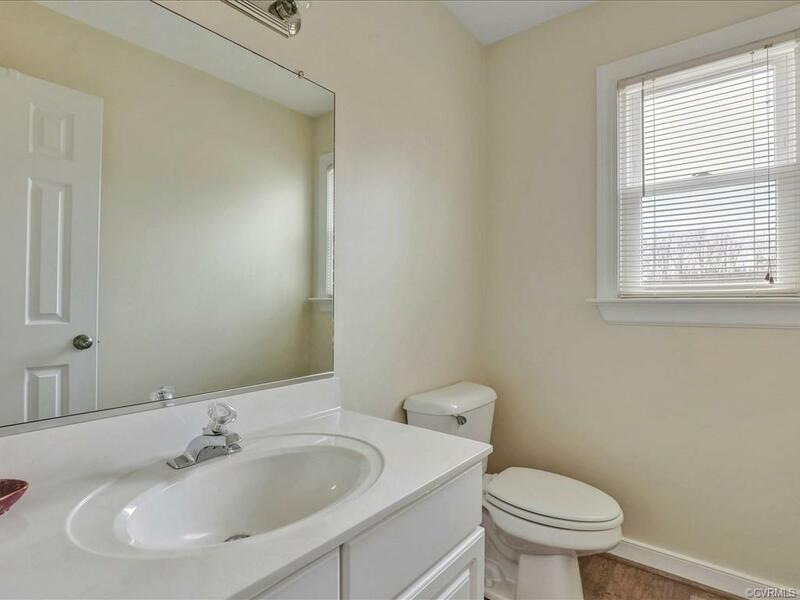 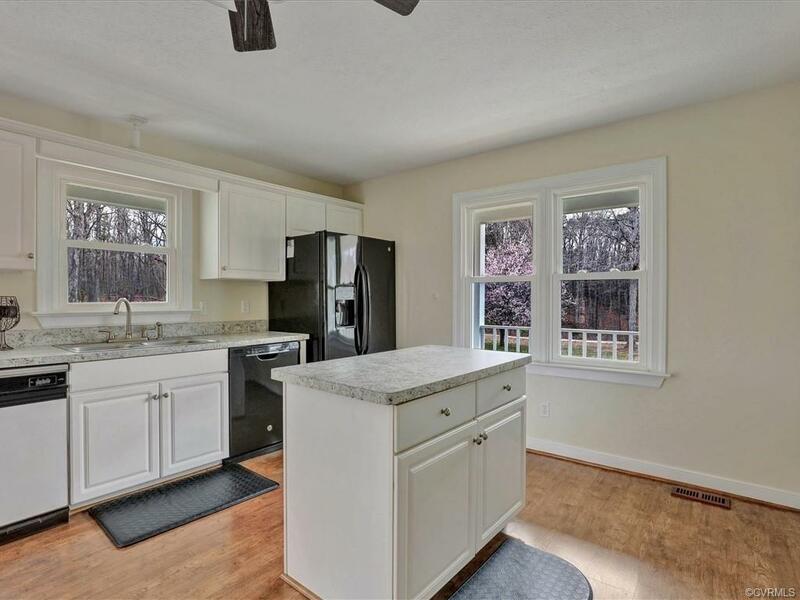 This UPDATED Eastern Powhatan 4 bedrooms (2 bonus rooms in basement), 4 & 1/2 baths (3 of which have private bathrooms) w/4,492 sq. 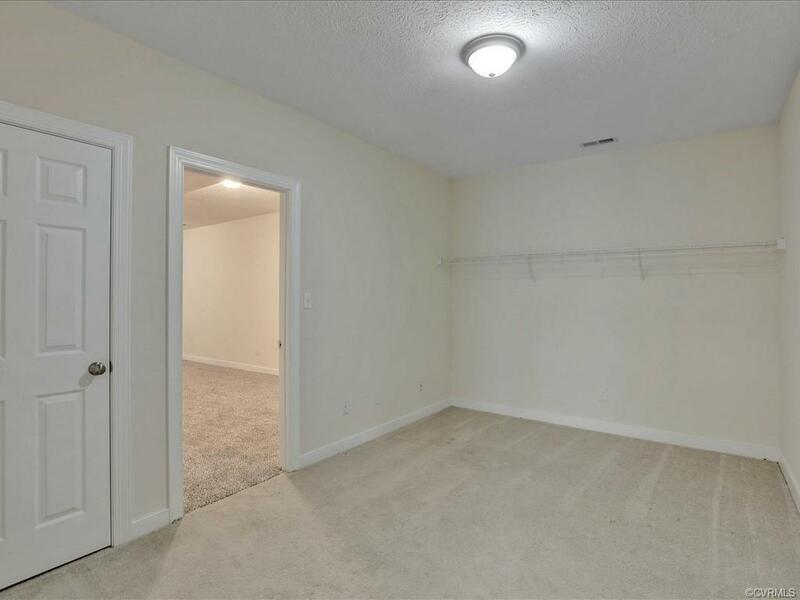 ft. (includes 1,640 sq. 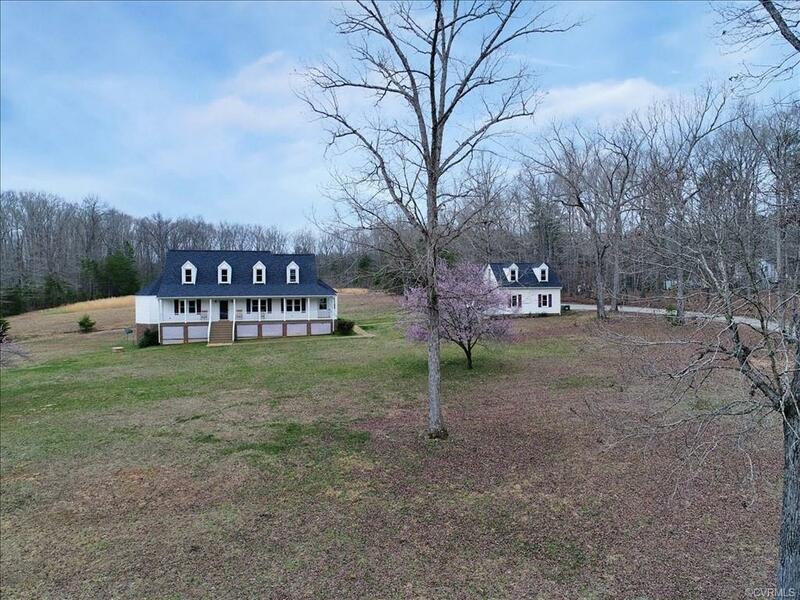 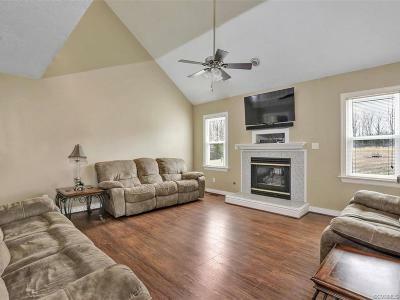 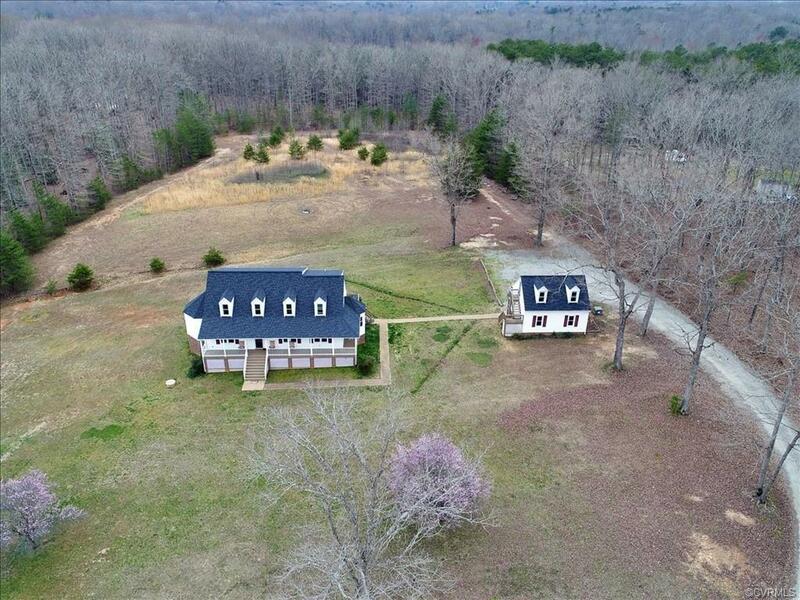 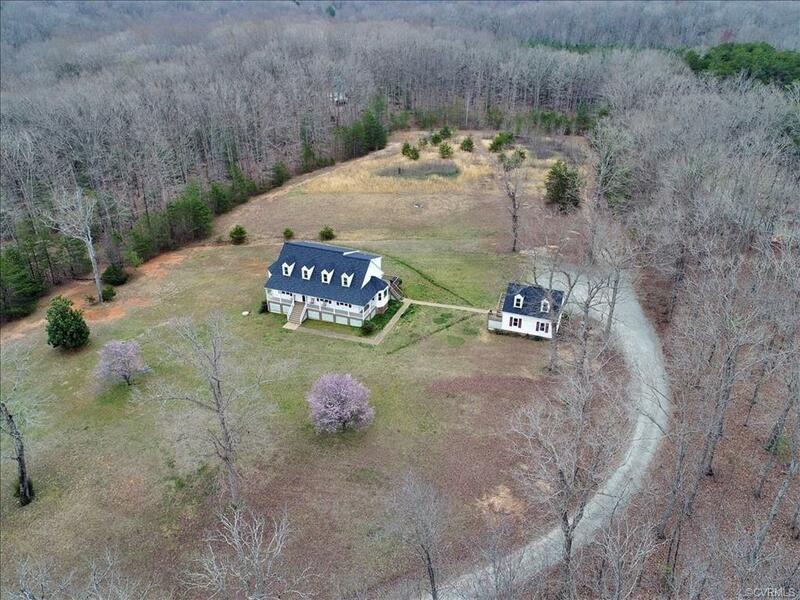 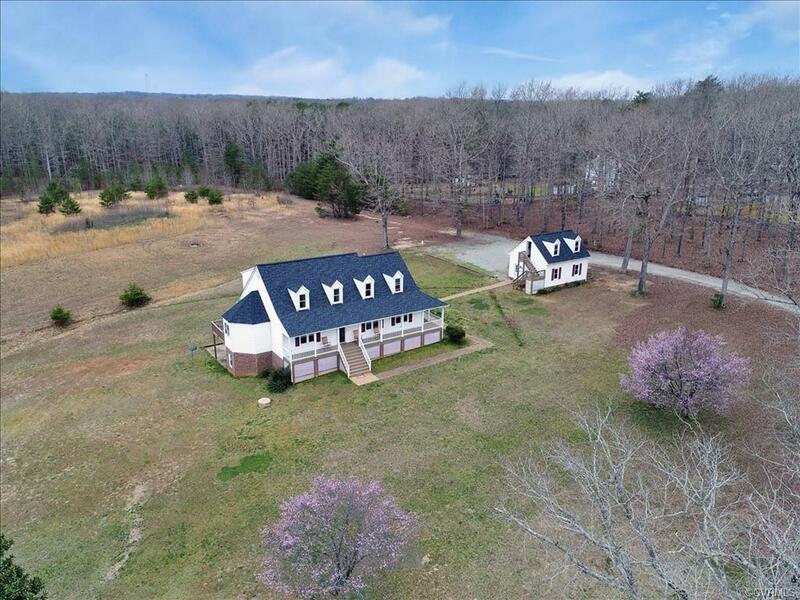 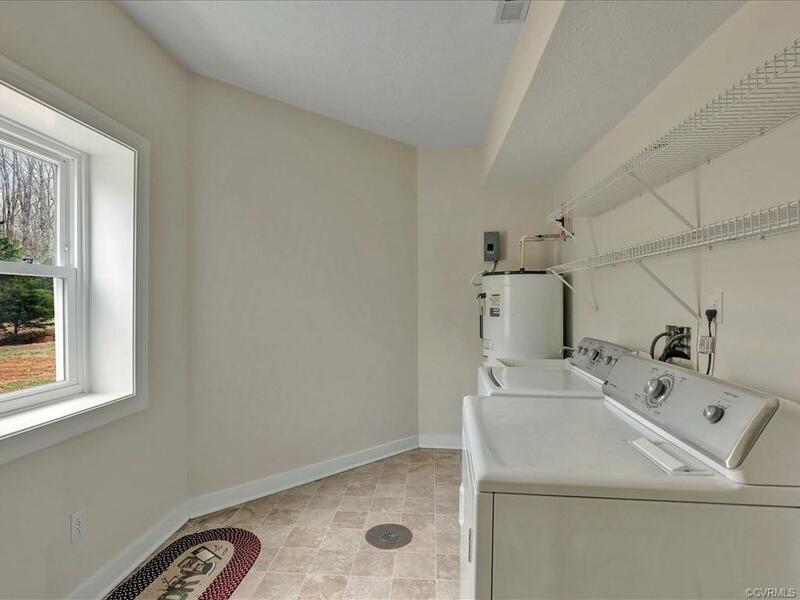 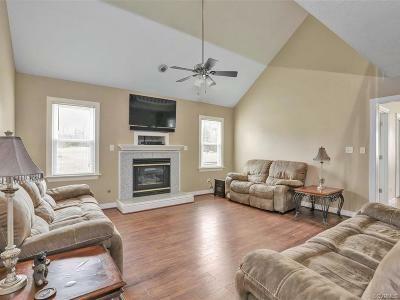 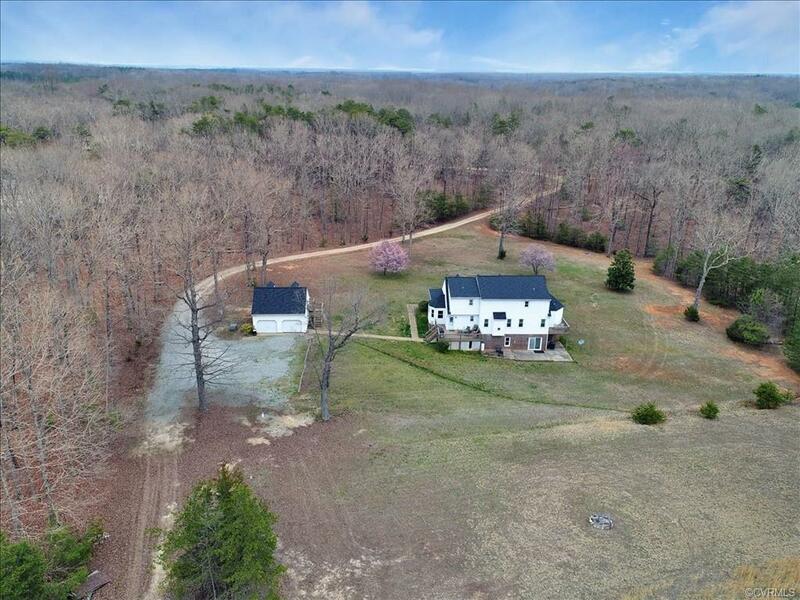 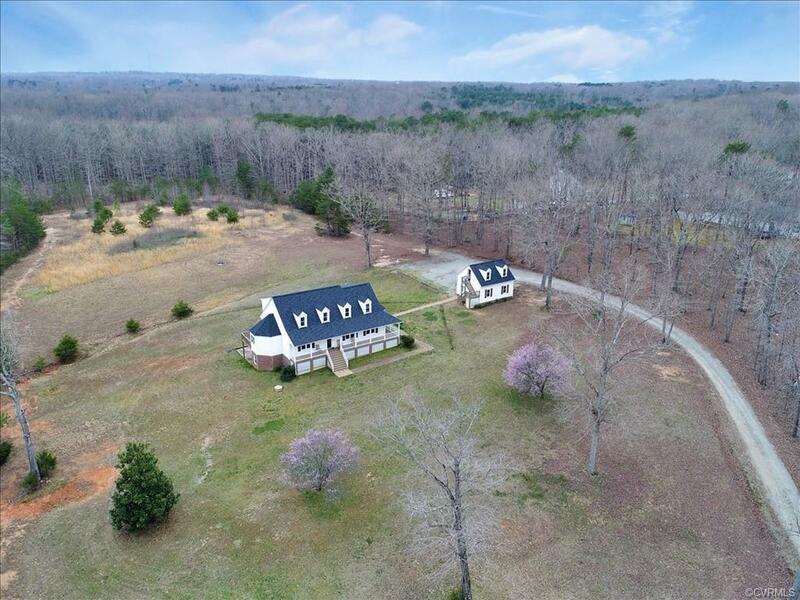 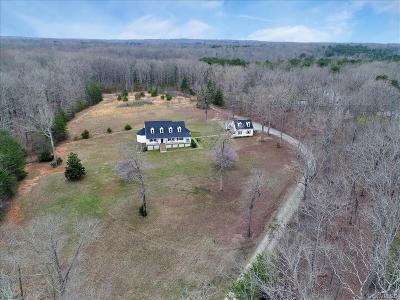 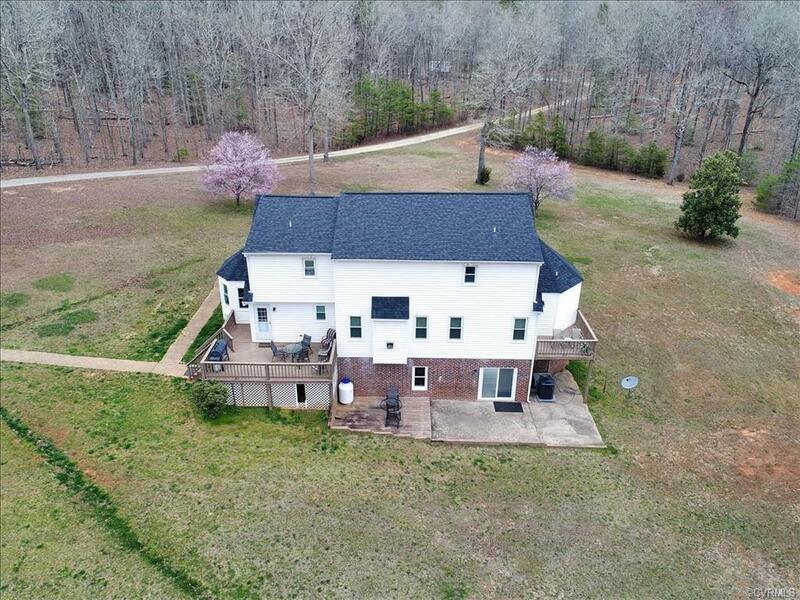 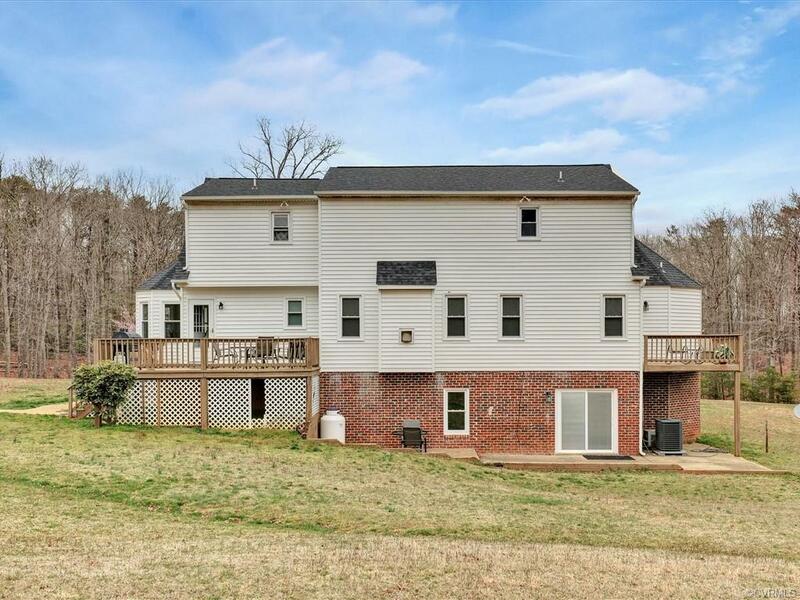 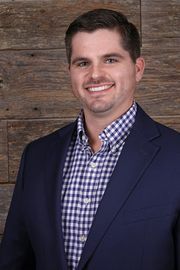 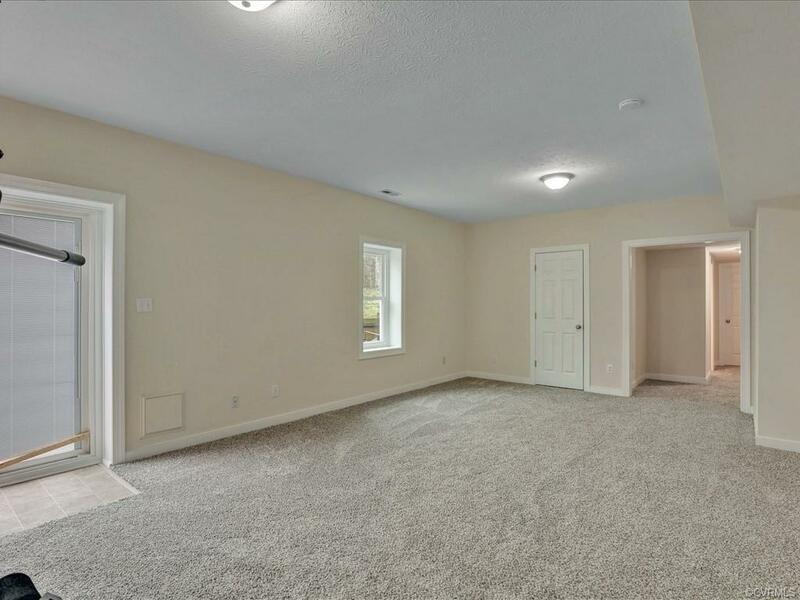 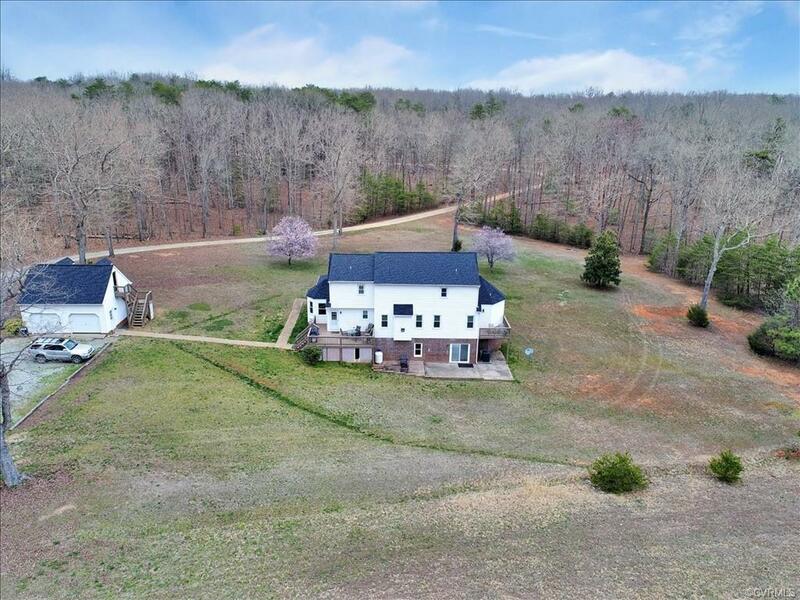 ft. basement) 10.19 acres (a HORSE LOVERS PARADISE) w/special attributes such as: PRIVACY, WALK-OUT FINISHED BASEMENT, NEW MAIN HEATING & AIR CONDITIONING UNIT (2019), NEW WINDOWS, FRESH INTERIOR PAINT, NEW CARPET in most rooms, BRAND NEW ROOF (8 MONTHS OLD), NEW DOORS, & DETACHED 2-CAR GARAGE w/ UNFINISHED 2nd LEVEL. 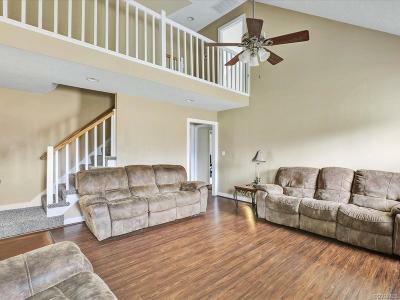 As you enter the large Foyer, you are greeted by the office/study (has two doors for privacy) or 1st level playroom. 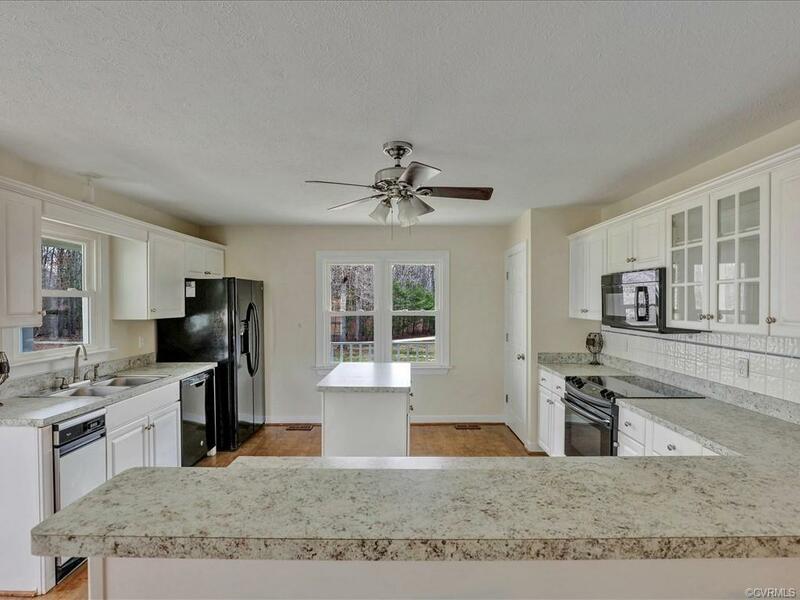 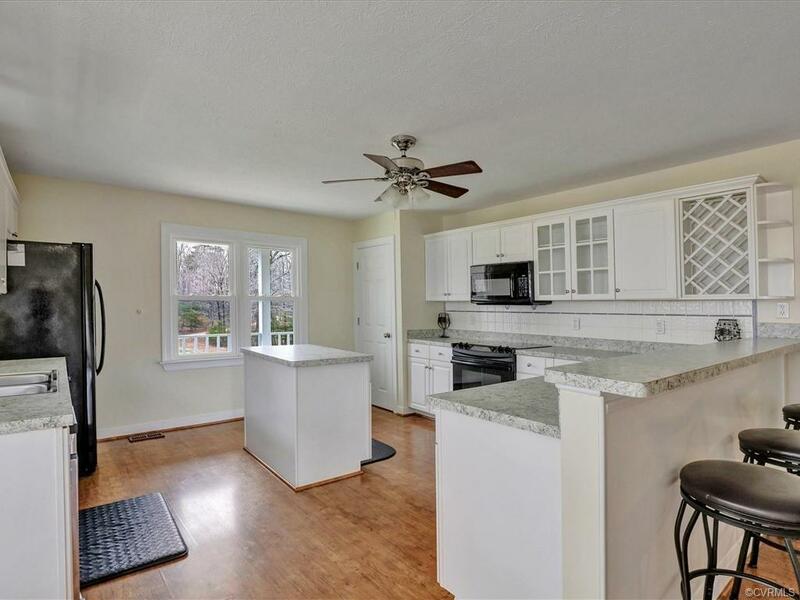 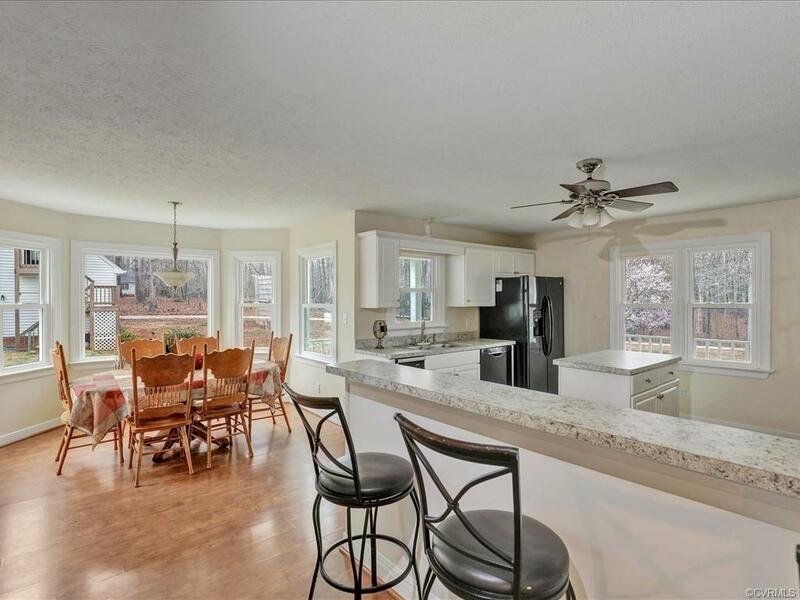 The Expansive Kitchen wows w/ tons of cabinetry & counter-space, a roomy breakfast bar, pantry, & a spacious eat-in area w/ bow window overlooking property. 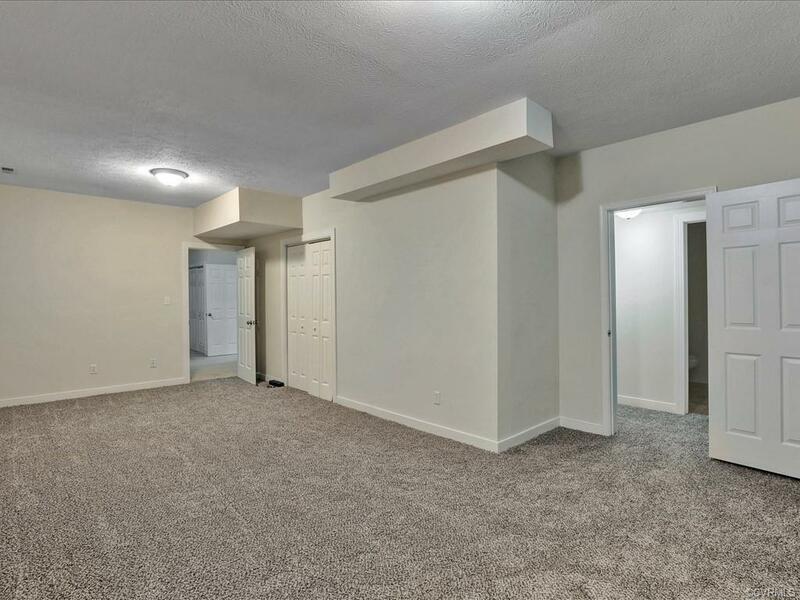 The Family Room features loft views, elevated ceilings, & a gas burning fireplace. 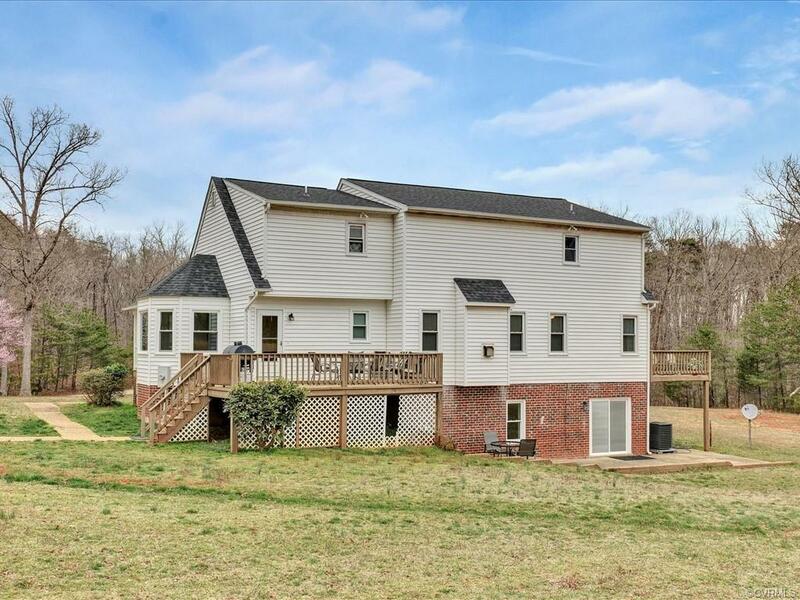 1st Floor Master has a private back deck with access, walk-in closet & spa-like en suite bath w/ double vanities, jetted tub, & stand-up shower. 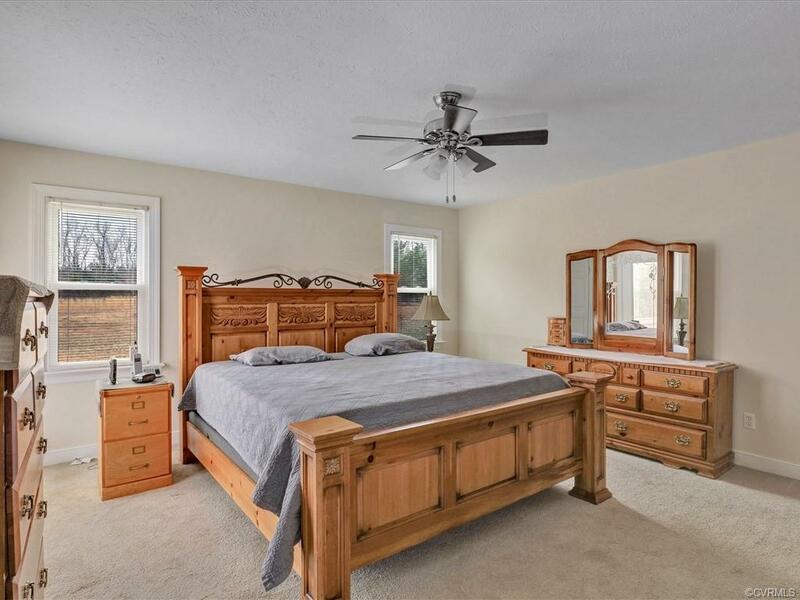 Bedroom #2 located on 1st floor. 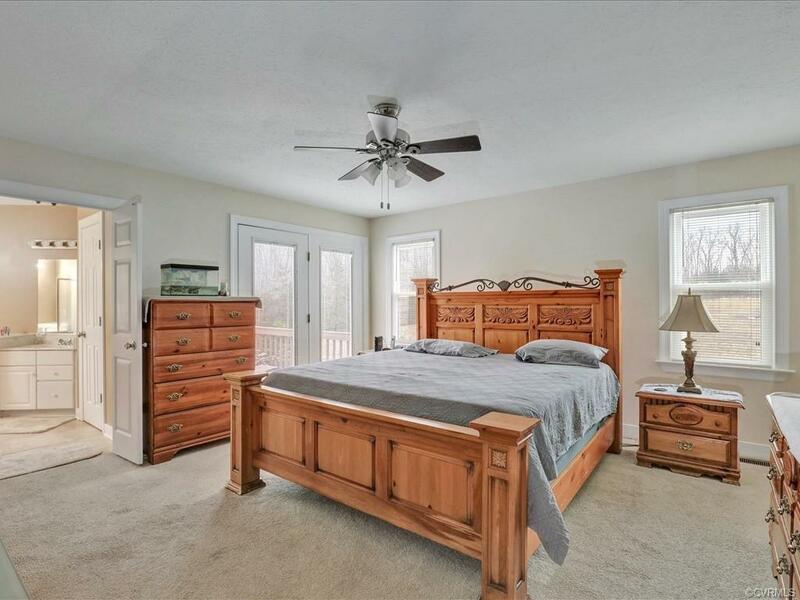 Bedroom #3 & #4 located on 2nd floor w/ private en suite baths & walk-in closet. 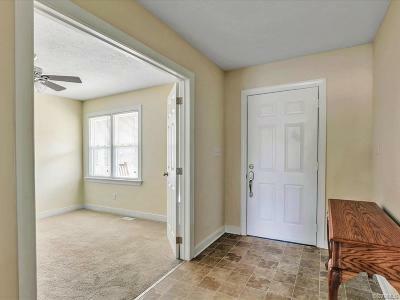 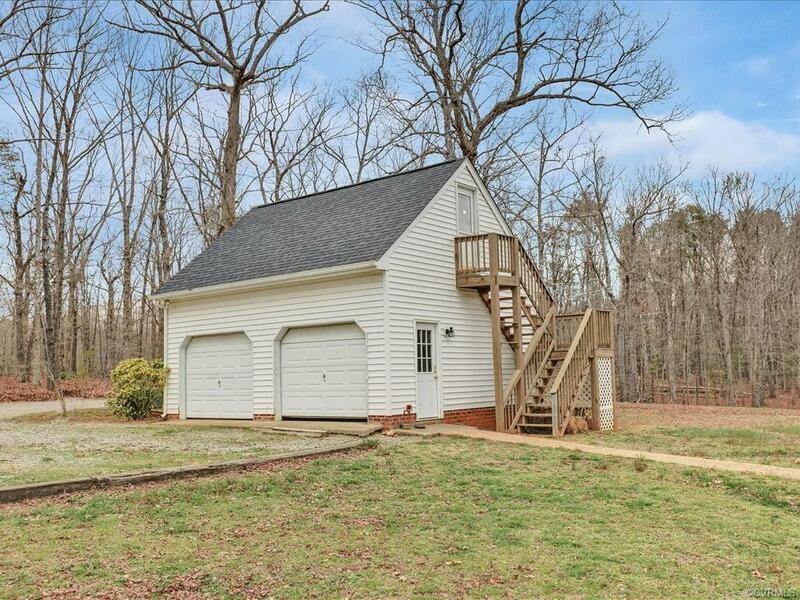 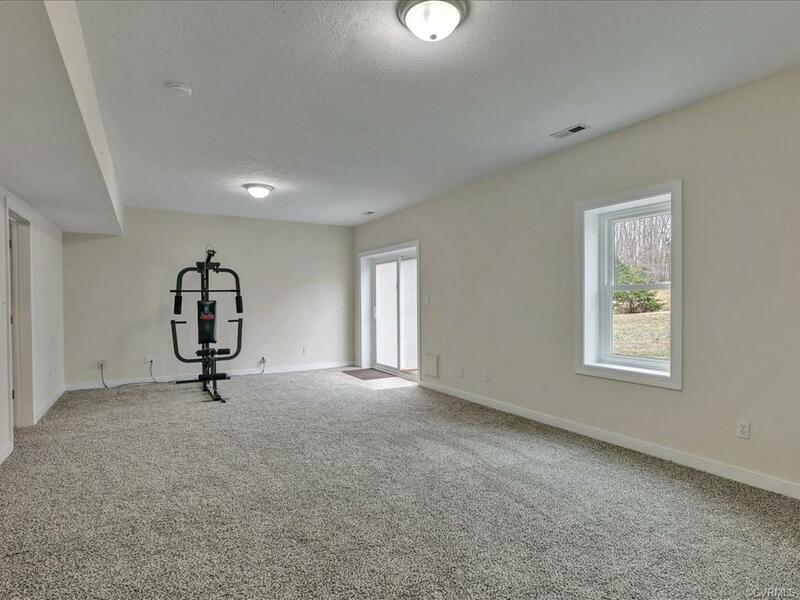 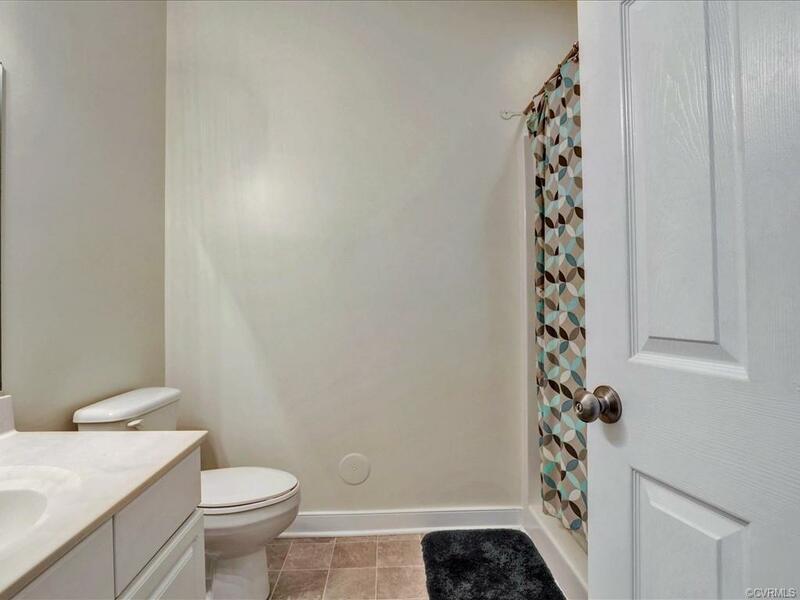 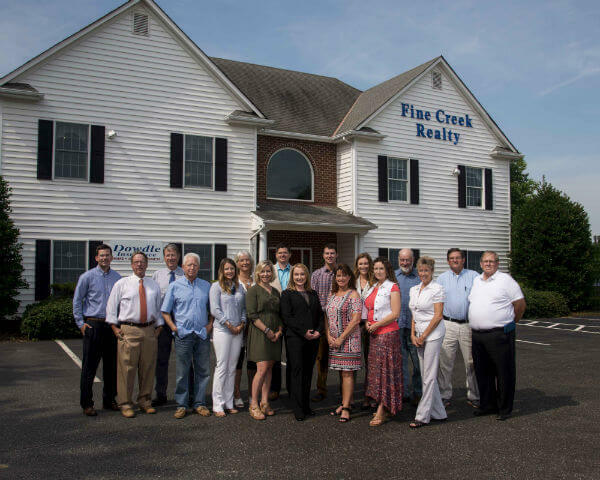 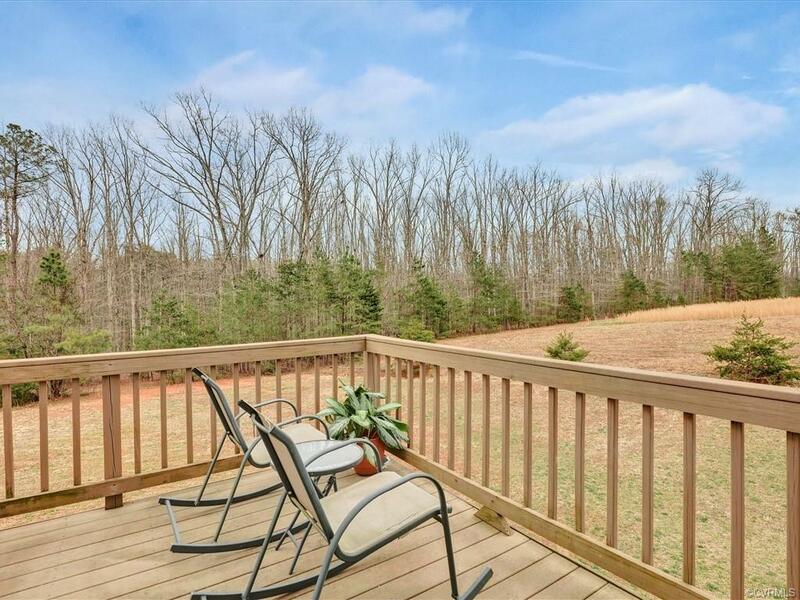 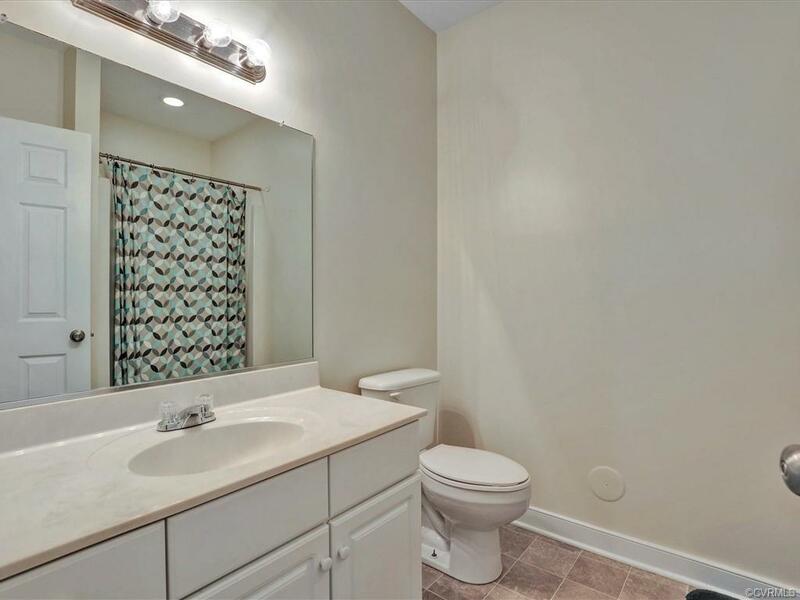 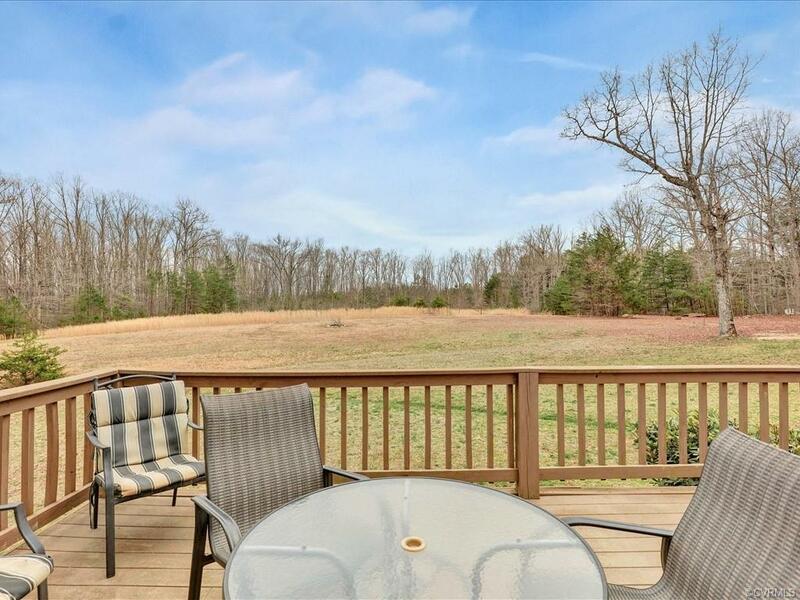 Rec Room in walk-out basement.You will also have access to the award-winning Powhatan County School System.